The Saguaro Cactus is the largest cactus in the United States. Despite great height and weight, the saguaro has a very shallow root system–only 4 to 6 inches deep. The roots can extend out in a circle as far out from the center as the cactus is wide. They are found mostly in Southern Arizona and Sonora, Mexico. 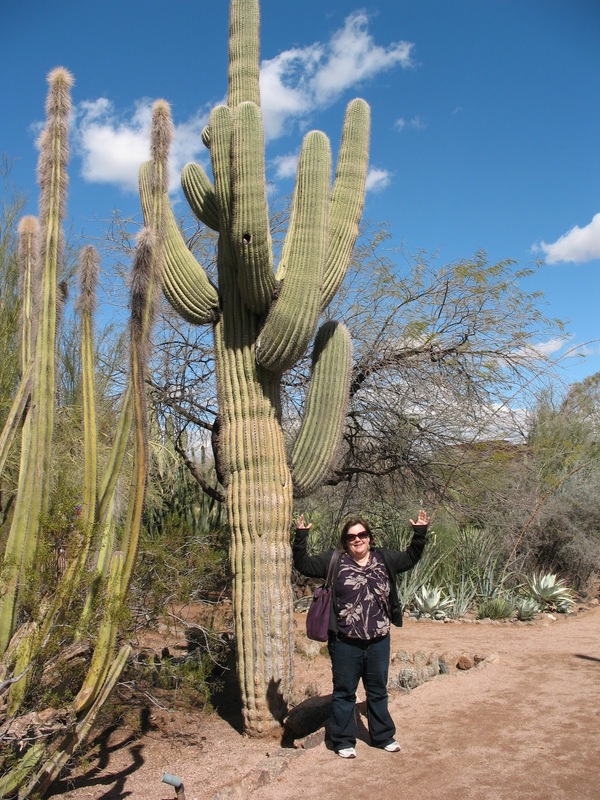 Conclusion: The Saguaro Cactus weighs more than me. If you’d like to hear more about my life in the desert, click HERE to check out my latest post on The Fat Chick Sings.